"The till is great, it looks just like the pictures and seems so sturdy. It’s so easy for little fingers to use. Amber loves it, she taps away and takes payment very seriously." 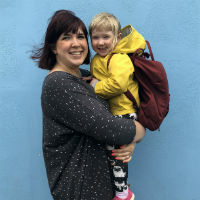 "The till makes the kids' make-believe games really come to life and that little bit more special." "This retro style register comes with a pull open drawer and soft touch buttons. It's perfect for kids who love role playing at their own market stall or shop." 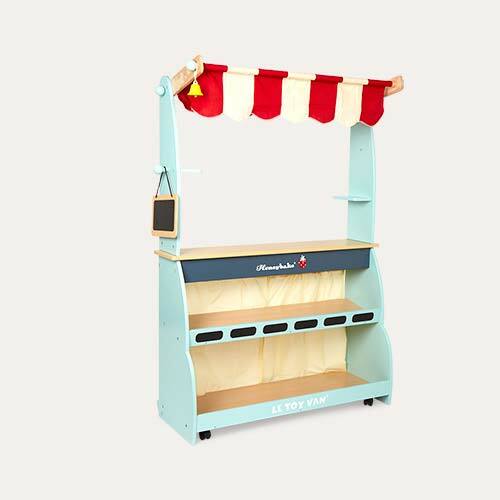 The Le Toy Van Cash Register has been designed to encourage imaginative play. 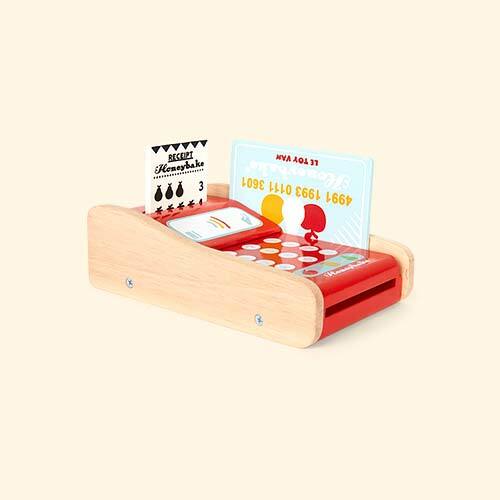 It features soft touch buttons, a pull open drawer, a wooden till receipt, plus wooden paper and coin play money. 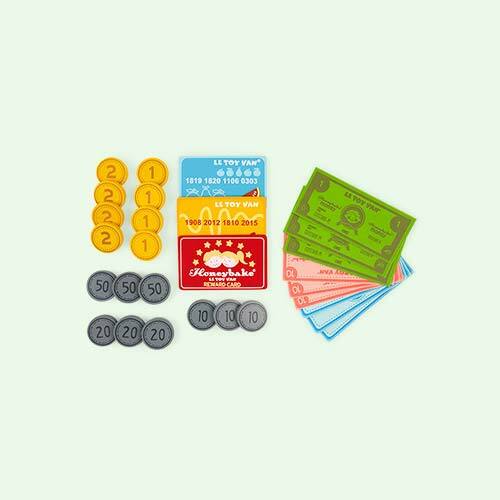 It's great for teaching kids about the role of a shopkeeper.